You didn’t think my Top Gear audition would be the last piece of content I’d produce for a while, did you? No, this weekend I’ve been out shooting cars again, and I’m excited to bring you a film featuring one of the most intelligent cars I’ve ever had the pleasure of piloting – the Infiniti Q50S Hybrid. With a 360bhp V6 engine and a 60bhp electric motor, this car isn’t far off supercar performance, but offers 30+ mpg, making it a very interesting proposition. Particularly to those who still need convincing about green tech. As you’ve come to expect from my films, it’s not just a straight car review – I’m afraid you don’t see the back seat leg room and I don’t put anything in the boot. 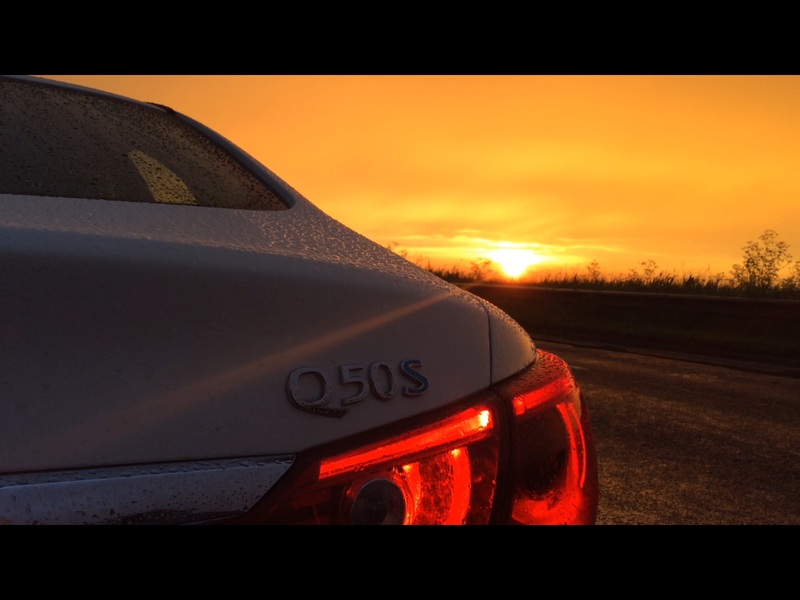 However, it tells a story that I don’t think you’ll have heard about the Q50 before, and that’s what I’m aiming for. I appreciate your support, and I love bringing you these films – enjoy!